When first starting out as a real estate agent, you will have the option of joining a franchise or launching your career with an independent company. The decision can be difficult to make, as there are pros and cons to each. Ultimately, it’s in your best interest to consider which will give you the best opportunities to succeed. Here is some insight into a few of the key differences between real estate franchises and independent firms. Should You Join a Real Estate Franchise or an Independent Firm? It’s important to take brand recognition into account when choosing where to begin your real estate career. While independent companies may be well known within their local communities, it’s much more common for a franchise name to be recognized on a national level. When you’re new to the industry, aligning yourself with an established brand can be helpful, as it will lend credibility to your work based on the franchise’s reputation. 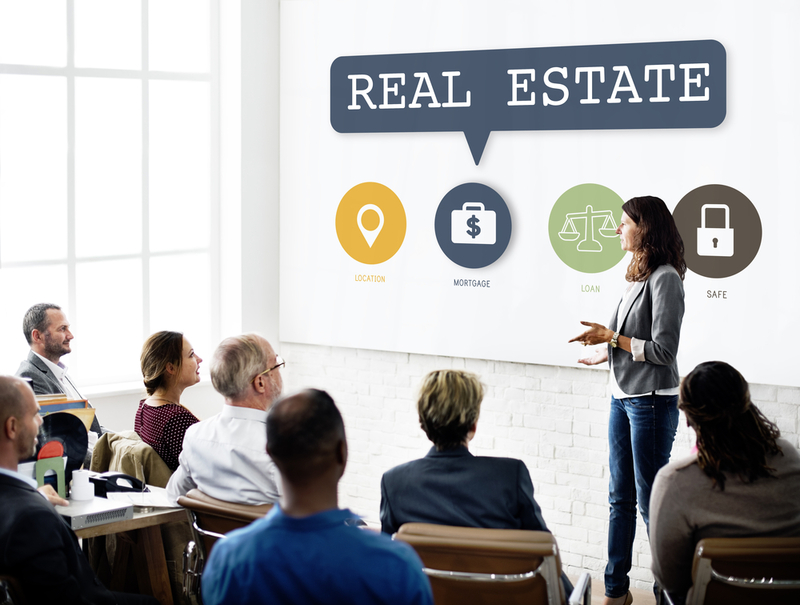 Most real estate franchises find value in providing their agents with continuous, in-depth sales training and the resources that will help them grow to their full potential. Generally, education and training opportunities are more difficult to find with an independent firm. Franchises also have the latest tools and technology more readily available to assist agents with marketing and transactions. When first trying to attract clientele, new agents often prefer to join a company that can help provide leads, mentoring, and support from their colleagues. Because of their size and relationship with other industry professionals, real estate franchises can typically offer large listing inventories and referral networks that independent firms don’t have access to. Once you have built up your clientele and become established with a franchise, it will be easier to take your career to the next level with your own franchise. If you want to learn more about the benefits of partnering with a reputable real estate franchise, contact EXIT Realty Upper Midwest. They can provide you with a firsthand account of what it’s like to work with one of the most recognized companies in the industry, as well as an in-depth explanation of the EXIT Formula, which is a program designed to allow agents the chance to earn residual income. They have a variety of professional positions available throughout Iowa, Minnesota, Wisconsin, the Dakotas, and Illinois. Call (651) 505-3570 to find out why this is the fastest growing real estate franchise in the Heartland, or visit their website to request more information about current career opportunities.